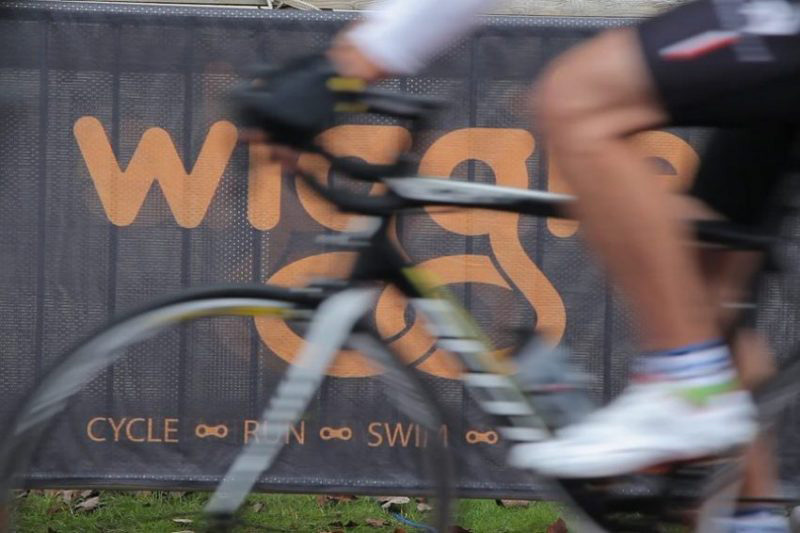 Put your summer training to the test in the Wiggle Exmouth Ex-terminator in what is, as the name suggests, an event that is difficult to beat with its numerous tough climbs. Reflective of a true Devon sportive, with a tough, undulating hilly landscape – the hard work will be worth it with unspoilt sea views, patchwork field views and quiet back roads reflective of the region. Starting just outside Exeter, you’ll head towards the coast first of all as you reach the dramatic up-and-down gradients around Budleigh. The terrain around here is testing as one sharp climb will follow another – testing your legs straight from the get-go. Continuing to follow the stunning coastline, take in the sea views as you ride past Sidmouth and touch the tip of the stunning Salcombe Regis. Just as you think the gradient is settling down when you’re heading out towards Seaton, it’ll slowly start to ramp up once more until you reach a momentary climbing peak, rolling along the top of a plateau, before plunging into another series of hilly drops and climbs. Sudden spikes continue to batter your legs, but the views make up for the extra effort. Crossing over the A303, you’ll head in-land as the gradient refuses to settle, keeping you on your toes. Eventually, you’ll reach the last climb of note before reaching Tiverton – from which point it’s relatively plain sailing all the way back to ride HQ for a finisher’s medal, t-shirt and PowerBar recovery product. If this ride hasn’t terminated you, we’re sure you’ll be saying “I’ll be back…” for more.